Trends are everywhere and always changing. 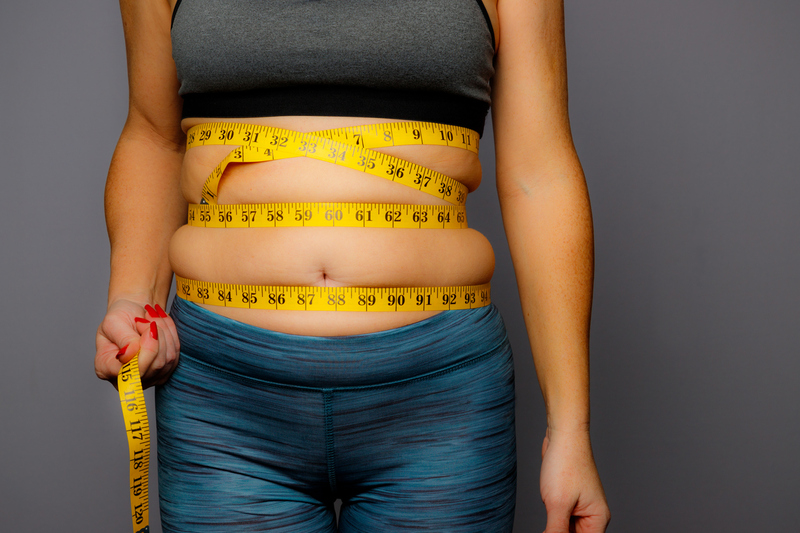 Those popular Instagram and Facebook diets seem so enticing with their “miraculous” results, but we promise they won’t give you long-lasting results. 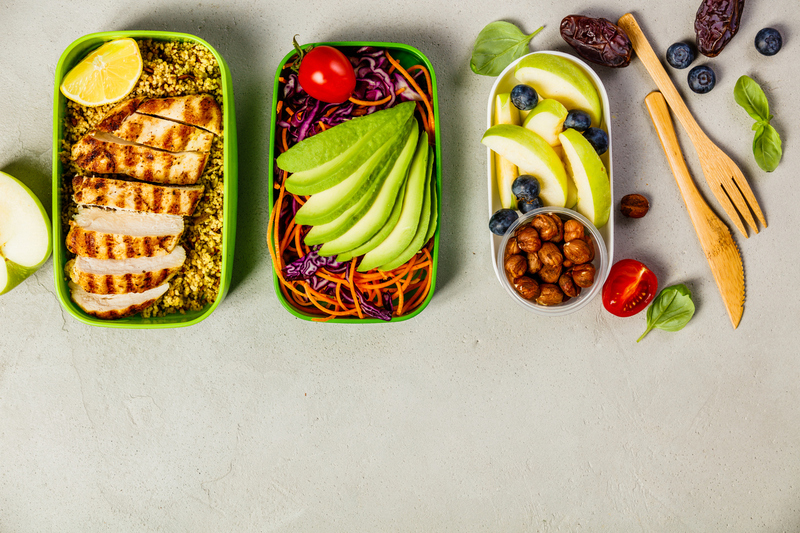 Fad diets can be your emergency plan when looking for quick weight loss, but they tend to do more harm than good, causing you to be too hard on yourself and not lose weight effectively. As experts in medical weight loss, we want to warn you about these diets and teach you how to lose weight the right way! Most expert nutritionists, if not all, agree that the human body does not need to add more of that “cleansing and detoxifying power” because it already cleanses and detoxifies itself very well. Diets that involve colonics, liver flushes, and uber-long cleanses are extreme and unnecessary, while also doing more harm than good. Your kidneys, liver, and immune system already do all the cleaning for you, so doing some extra flushing might create an imbalance in your body. Detox diets are usually very restrictive as well, leaving you severely malnourished and low on the energy that your body needs from a healthy, well-balanced diet. Not only can these dangerous detox diets be harmful, but also there’s no guarantee they will even work that well for you, as there is barely any scientific evidence to support the claims that many detox dieticians promote. These popular diets are also ones you should stay away from. 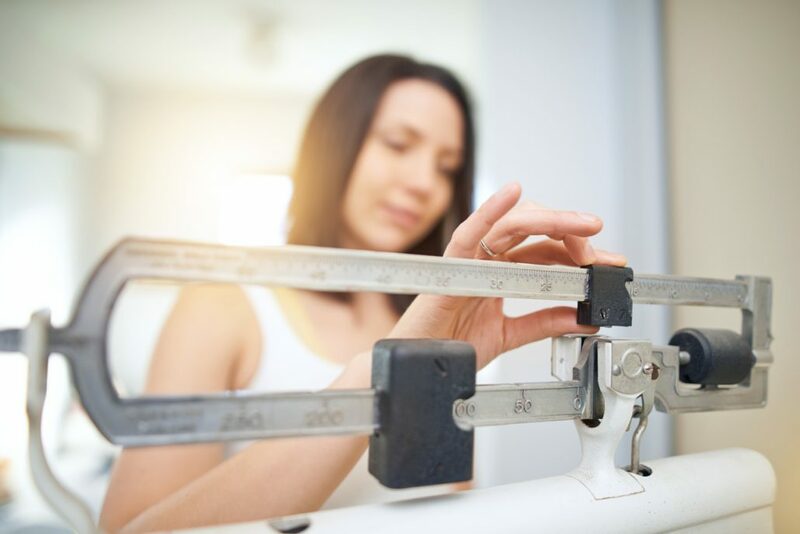 While there are some weight loss plans we recommend for some instances, such as our HCG Weight Loss Plan, that utilize low-calorie diets in a safe and medically effective way, these weight loss plans should only be recommended and monitored by an experienced doctor. Taking on these types of diets by yourself can be highly dangerous, and you might not even be a suitable candidate for one. Most popular weight loss diets that involve fasting and very low-calorie meals are too restrictive and can do more harm than good, just like detoxes. Because you’ll be forcing yourself not to eat as much as you have before, your body will try to adapt to starvation by readjusting its metabolism. This, in turn, can mess up your metabolism for a long time, and it will take a while for your body to get back to normal. Even worse, your body will probably gain all the weight back once you stop the diet, so the results you might get from low-calorie fads won’t last long at all. There are plenty of diets out there that advertise one specific food, ingredient, or concoction that is the ultimate formula to losing weight. Here’s a little secret: There is no such thing as a weight loss cure. Dozens of trendy diets swear by superfoods and combinations of supplements, often advertising apple cider vinegar, olive oil, green tea, honey, etc. Pictures with bold letters complete with recipes for a “miracle” juice that you should drink every morning and night are yet another thing to steer clear of. A healthy, effective weight loss plan does not include having a large, daily dose of that one fruit or vegetable that gives instant results. Instead, our experts recommend specialized weight loss plans that are based on balanced nutrition and that don’t restrict you to just drinking shots of wheatgrass every day. 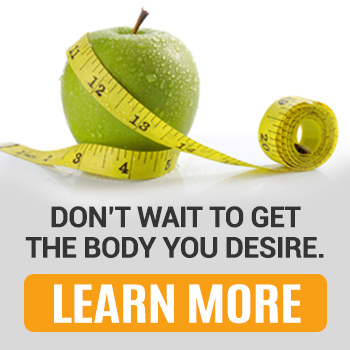 Here at Kitsune, we want to help you achieve real, long-lasting results with a medical weight loss plan just for you. If you truly want to know how to lose weight in a safe but efficient way, simply make an appointment and visit our Miami location. We can’t wait to help get you on the right track!